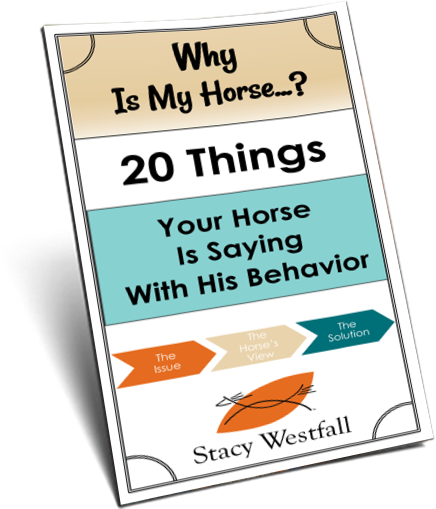 ← How do I get my horse lighter and more respectful of the halter? 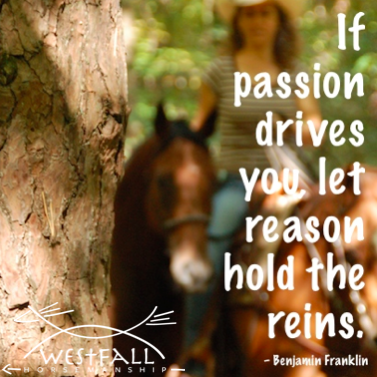 When I was younger passion ruled when it came to horses. I was fearless! Now, as an adult, reason has taken over, and, although it is generally a good thing, I long for the days of my youth when riding brought such extreme joy. 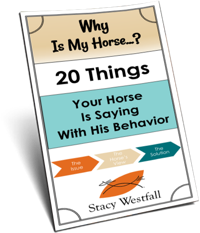 Time, circumstances and falls have interrupted those moments of joy and, instead, I find myself worrying about what could happen rather than living in the moment of sharing a precious ride on my horse. I’m working on it, though!